Director Leena Yadhav’s Rajma Chawal is all set to release her film, ‘Rajma Chawal’ on Netflix today which also marks debut of a talented actor Anirudh Tanwar. 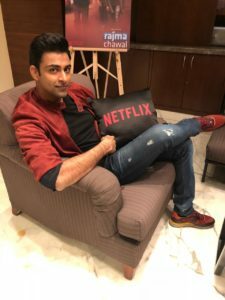 The movie revolves around a father-son relationship where the father (Rishi Kapoor) is trying to reconnect with his estranged son (Anirudh) through social media. 15 queries in 1.200 seconds.